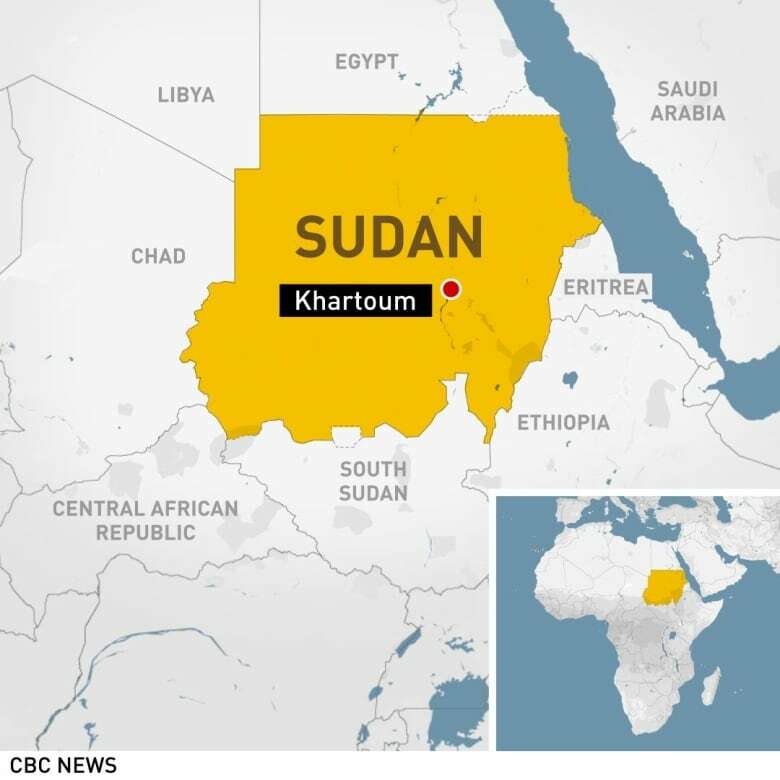 Sudan's military has ousted President Omar al-Bashir. How did it come to this? And what's next?